Originally, Thomas Gansch was supposed to be interviewed about rather mundane topics: Which mouthpiece? Which bore size, and why? 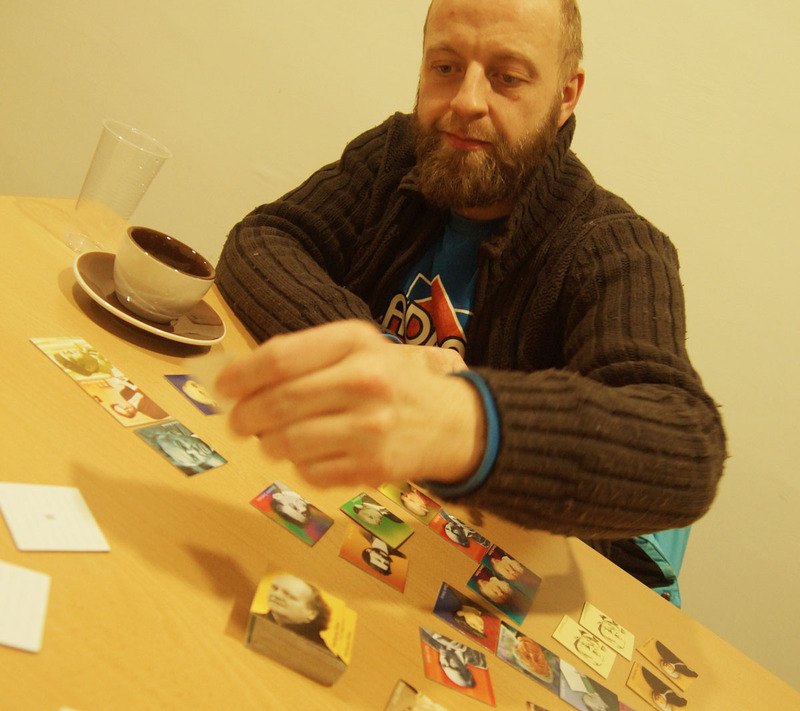 But the game of question-and-answer pingpong turned into a game of memory. Literally and figuratively. 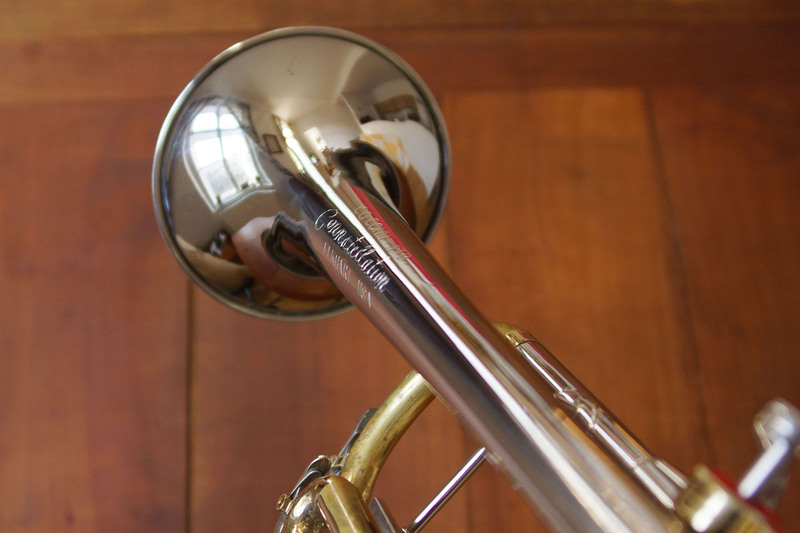 The seminal trumpeter delved into his memories and recounted some of them to TrumpetScout. 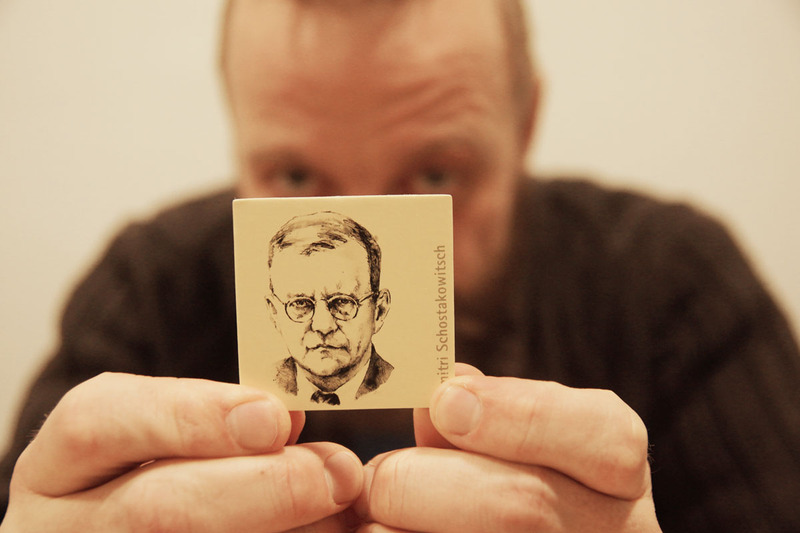 Thomas Gansch hides behind Dimitri Shostakovich, whom he admires greatly. We disagreed as to whether the russian composer and the U.S.-archaeologist Henry Jones (Indiana’s father) frequented the same optician. Thomas Gansch’s story is harrowing. Because it is so unexpected. Some say that as a child this Austrian Obelix-type man fell into a cauldron filled with magic potion which grants musical ability. Which would have meant smooth sailing towards a career with an instrument. 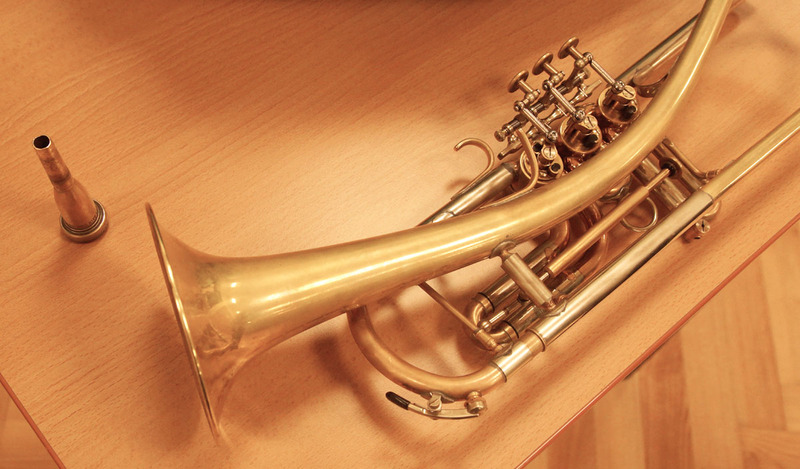 However, the reality of it is quite different, especially with regard to the trumpet, studying in Vienna, and having a brother named Hans Gansch. Thomas Gansch’s story should provide solace and motivation for many burgeoning professionals, as well as amateurs, regardless of whether they are classical or jazz trumpet players. 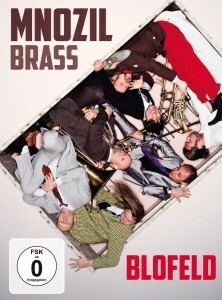 Thomas Gansch and his main band, Mnozil Brass, are known for their rich and unamplified sound, and long concerts. I asked him what the secret behind his stamina is. The answer was as sobering as it was simple: practice, practice, practice. „Playing the trumpet is like bodybuilding.“ The exceptions to this rule are few: „I know a total of two trumpeters who don’t have to practice. James Morrison and Andy Haderer [lead player of the highly respected WDR big band].“ Furthermore, Gansch says Morrison doesn’t care which mouthpiece he uses, and Haderer is able to sit down on the lead chair and play with aplomb – even after having spents weeks away from the trumpet. „Andy is a master of efficiency. Out of one hundred notes, he hits one hundred notes.“ He says that is due to Haderer’s technique, which makes do mostly without pressure. Gansch is different. He admits to playing with much pressure, which is why he needs a deep mouthpiece such as his Bach 3B Megatone, which he has been using for 20 years. Using a flat cup tends to make his lips clog the throat, furthermore, he feels that using this particular mouthpiece can produce sharp sounds as well as broad sounds. Perhaps that is why Andy Haderer doesn’t need to practice: because he can’t press hard and hence can also work well with a flat cup. Remembering and putting things in order. Or putting memories in order. 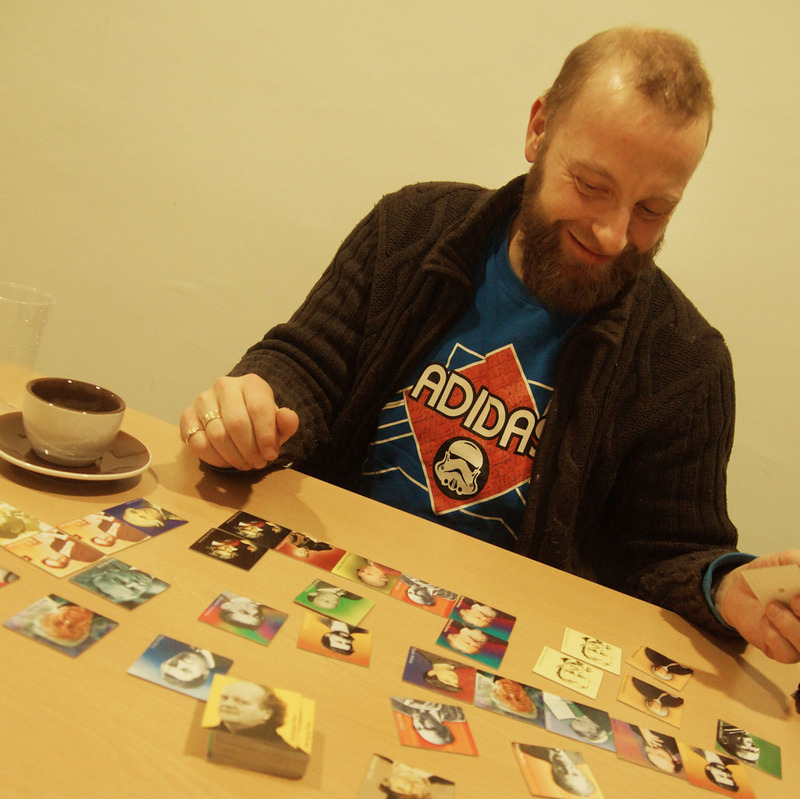 That is how the conversation with Thomas Gansch while playing „composer memory“ can be described. The little brother grew up. In 2016 he will celebrate his 40th birthday. In Vienna, he went through Josef Pomberger’s tough training. “I’m very grateful to him, because he taught me all the things I don’t want.” So in that sense, it wasn’t just lost time, even though his trumpeting skills deteriorated drastically. “After three years I couldn’t play a single tone anymore. The mouthpiece was engraved on my lips in white, and after two lines they began to bleed. The professor just said: ‘You’re too lazy and you don’t practice enough.’ “ At the age of 15 he believed everything his teachers said, and naturally used all the mouthpieces and trumpets prevalent in Vienna, bowing to the dictatorial style. Following alternative paths was usually punished, as was the case when Gansch admitted to his mentor that he had participated in a class taught by Malte Burba. After three years of continuous setbacks, Thomas Gansch had to make a decision: quit or start anew. He decided on the fresh start and switched to his teacher’s rival, Adolf Holler. He says the cockfight over who got to teach the great Hans Gansch’s little brother made that possible. So he began to take only what he thought was good, and got the rest elsewhere. Along with his teacher, Gansch also switched mouthpieces – and his attitude. From that moment on he began to listen predominantly to his own gut feeling. By the time he was 21, the still relatively young Austrian was able to leave auditions with his head held high, because he was satisfied with himself. He was sure he’d make it as a classical trumpeter, but wanted to try out jazz. The rest of his career is history. His self-perception of his development as a trumpeter is interesting: It’s as if it had been a slow maturing, even though there are always moments when he reaches some kind of crossroads. 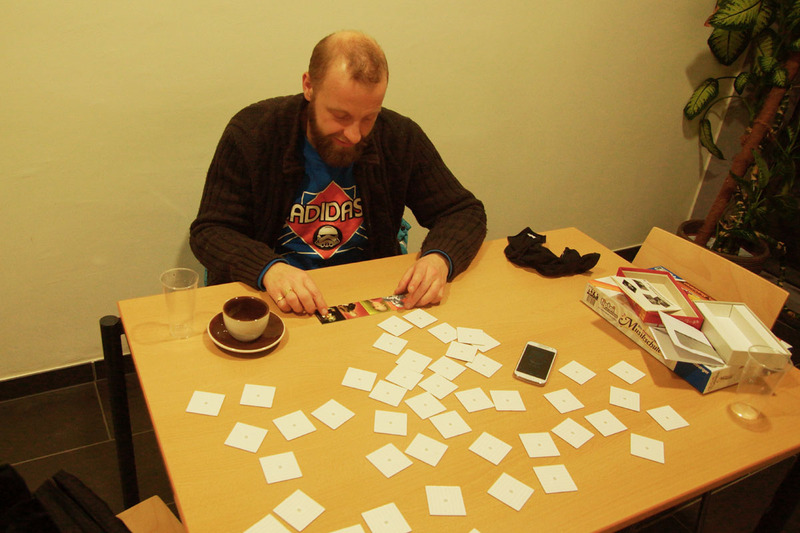 “Your playing becomes relaxed only at an older age.” Thomas Gansch feels that this happens around the age of 30. Young Gansch horn paired with a 20 year-old Bach Megatone mouthpiece. A combination that sounds good to Thomas Gansch. “Hall” is a cue. 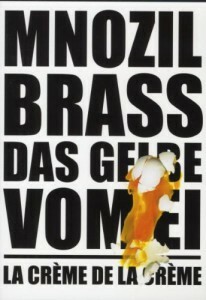 Mnozil Brass performs all over the world. Where is their favorite location? The most important things are the acoustics and the contact with the audience. It’s boring when you can’t see anything but spotlights. 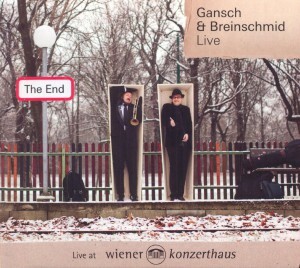 Which is why Thomas Gansch prefers the small venues, such as the Jazzland in Vienna, which are, however, usually equipped to accommodate other kinds of line-ups. …several DVDs of their stage performance. 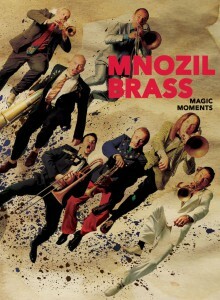 Mnozil Brass is something you have to experience holistically.